Leave a Comment on Paul Cézanne, "Painting must give us the flavour of the nature's eternity". 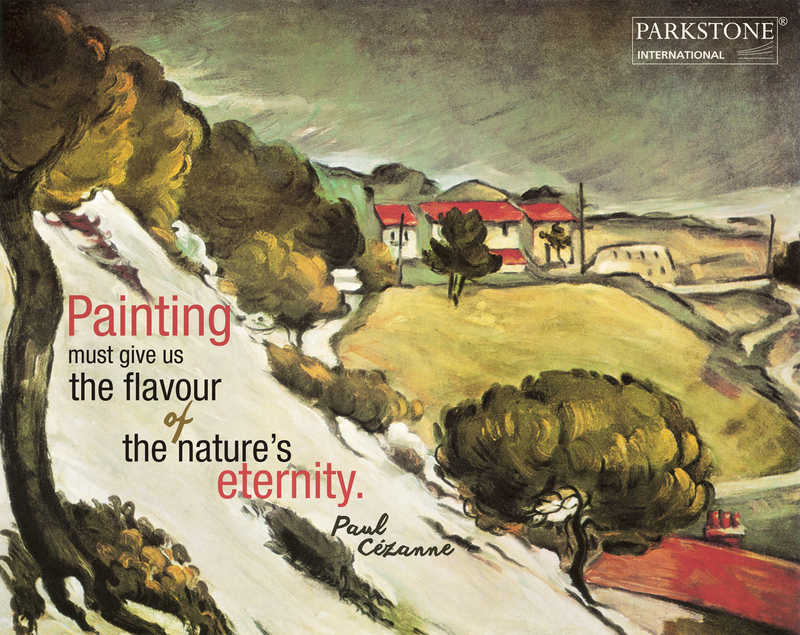 Paul Cézanne, “Painting must give us the flavour of the nature’s eternity”. Previous Entry Pieter Bruegel the Elder – The Fight Between Carnival and Lent, 1559. In HD! Next Entry Pablo Picasso – Sitting woman with crossed legs, 1906.